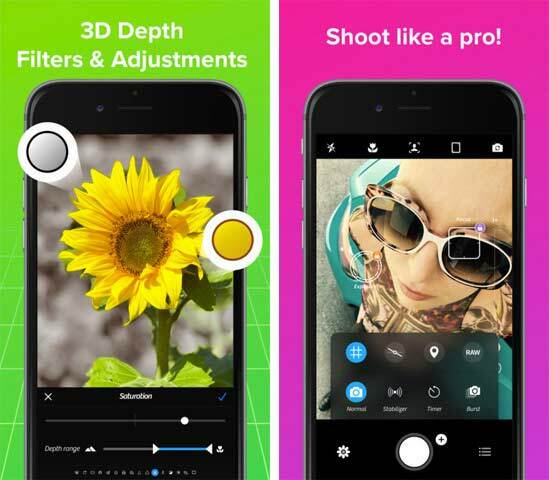 List of best camera apps, photo editors, photo fx filter and retouching apps, photography apps for iPhone/iPad/Android of 2017 for mobile photography! 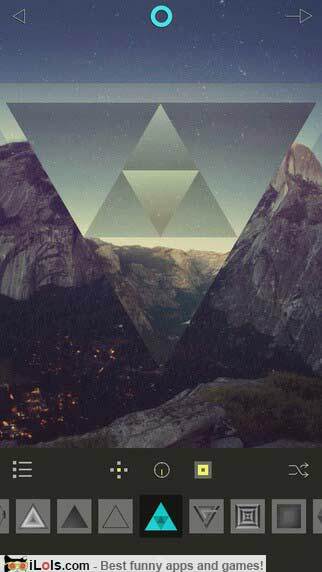 Enlight is the superior way to create stunning images on iPhone. Precise & selective control over tone, color, and details. Create and save your own unique presets. 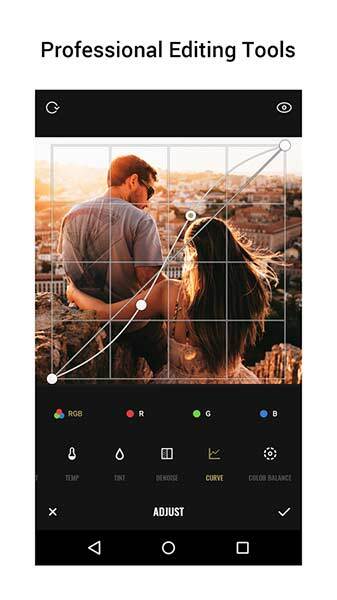 Used by professional portrait and landscape photographers, Polarr has all the pro photo editing tools. Offers 130 free, high-quality filters including professional film, instant film, selfie, LOMO etc. 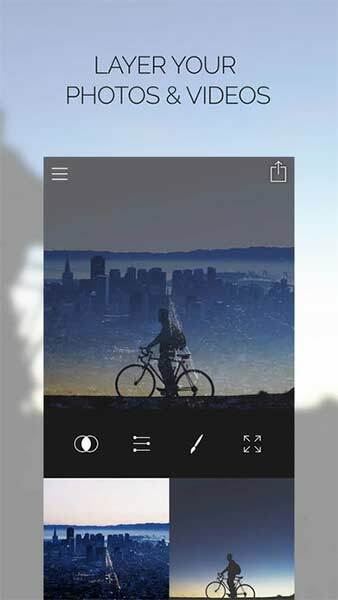 Create and share your own filters. A Color Story focuses on fresh photos, bright whites, and colors that pop. 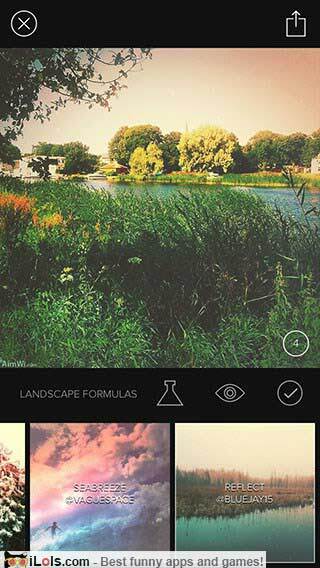 Over 100 carefully crafted filters. You can also save your own custom filters. Tons of analog light leaks, gritty and grainy film textures, dusty vintage film scans, tasteful grunge, and perfectly tuned gradients. Possibility to save your own Formulas. 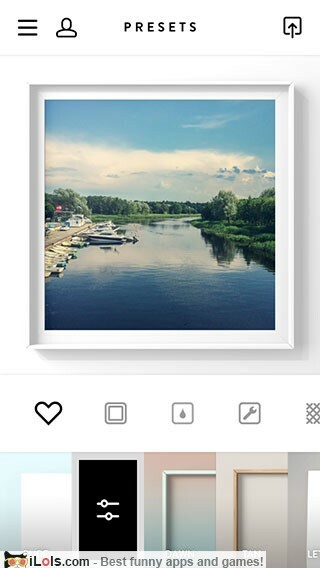 Beautiful frames for your photos. Change the background, border, frame, matte, patterns and mask colors/sizes to however you want. 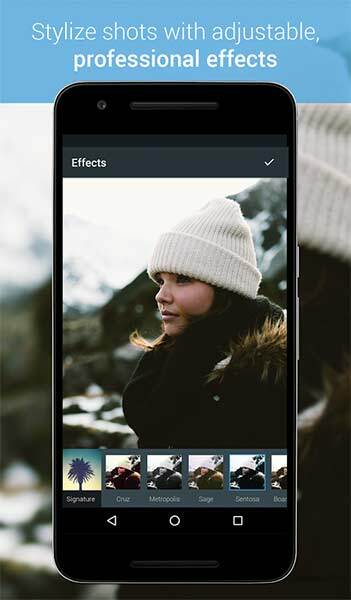 Snapseed is a complete and professional photo editor developed by Google. 25 Tools and Filters, including: Healing, Brush, Structure, HDR, Perspective. 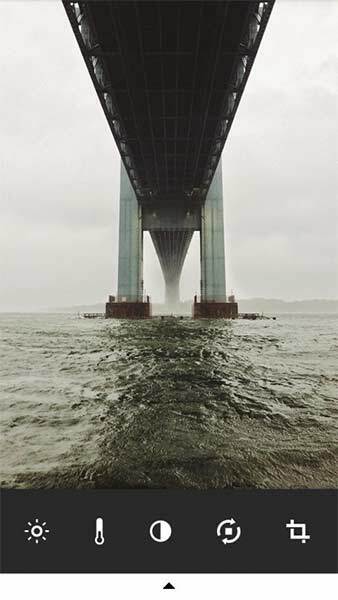 Opens JPG and DNG files. Instantly correct lighting and exposure. Over 50 artistic and photo enhancement/correction presets across eight special modes. 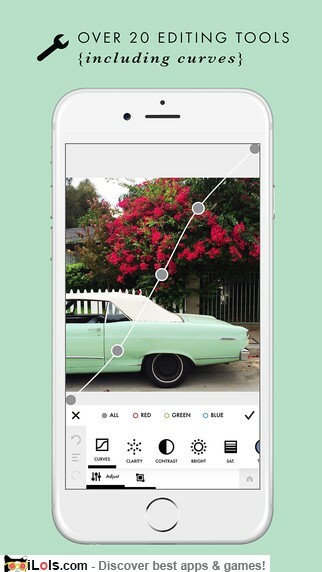 Aviary is a powerful photo editor with all the tools you need. 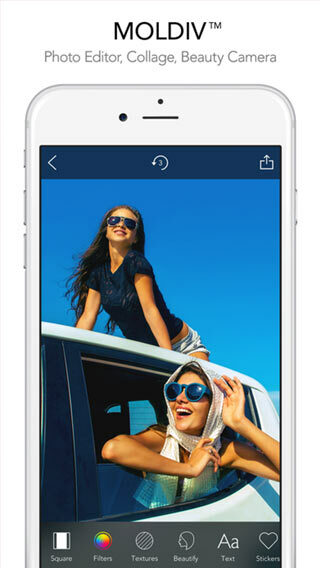 Use professional filters, creative stickers, frames and more to create amazing pics. 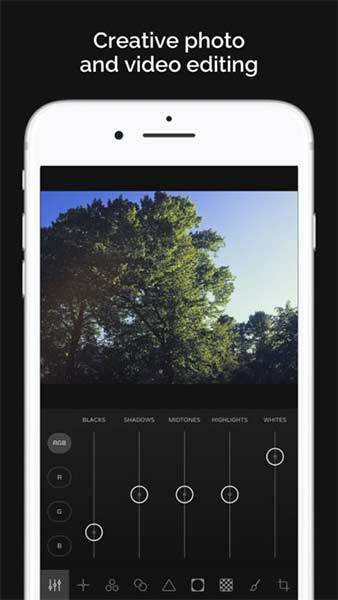 Six different filter packs with high quality and customisable filter presets. Create and save your own custom filters. 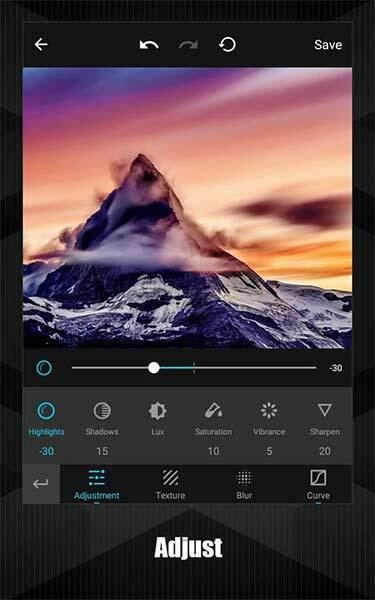 FUSED is the app that allows you to blend videos, photos, or a combination of both with 20 blending modes. Draw and erase tools to perfectly map out your masking/blending area. 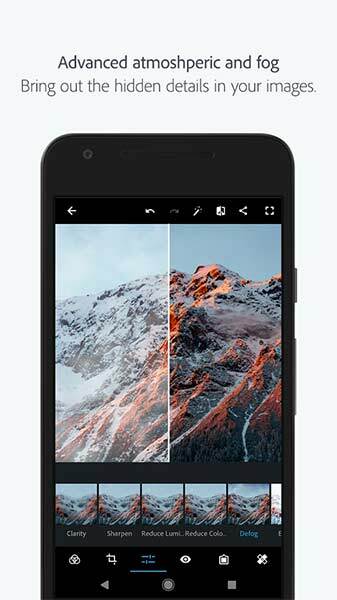 Colorburn is a camera app with 1000 filters, its interface puts a screen full of vibrant filters across your images, letting you quickly cycle through them to find the right look. 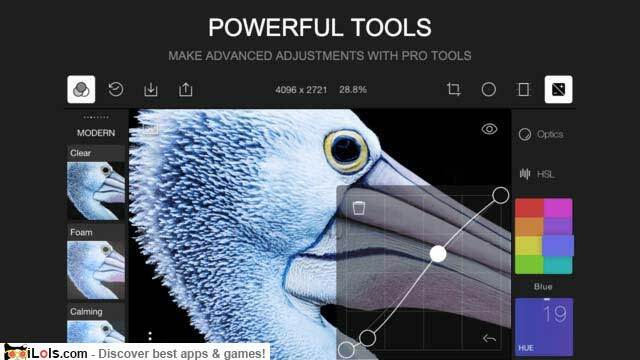 Camera+ offers lots of useful features – horizon level, clarity, scene modes, effects, photo adjustment tools and more. Photo auto fix, noise, blemish and red eye removal, filters, borders and more. Professional adjustable presets and efficient photo fine-tuning tools. 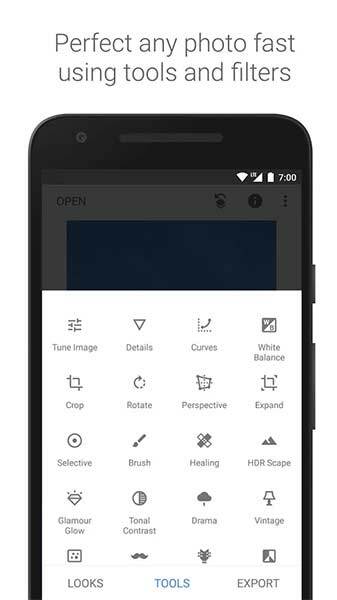 Shoot and edit your images with presets and advanced camera controls, find and follow friends and people from around the world. 180 Filters in 12 Themes, professional editing tools, design tools (text, stickers, background patterns), collage and magazine styles with 310 stylish frames. 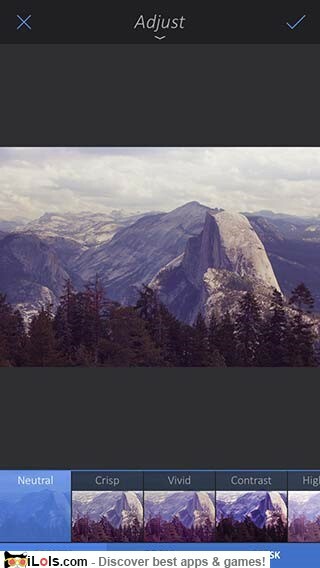 Photo editing, sharing and sale platform. 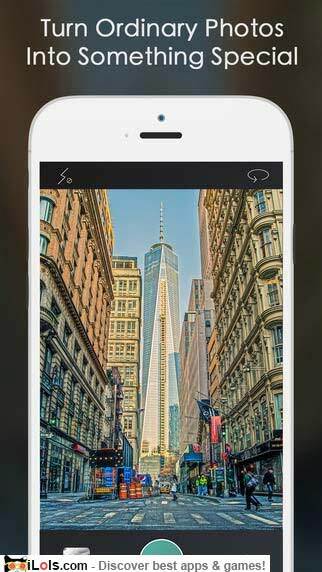 Fotor is an all-in-one platform allowing the amateur photographer and enthusiast the opportunity to win prizes, profits and fame. With Fragment, you can transform any image into totally unique prismatic art. Unleash your inner artist and choose from dozens of inspired frames, shapes and patterns. 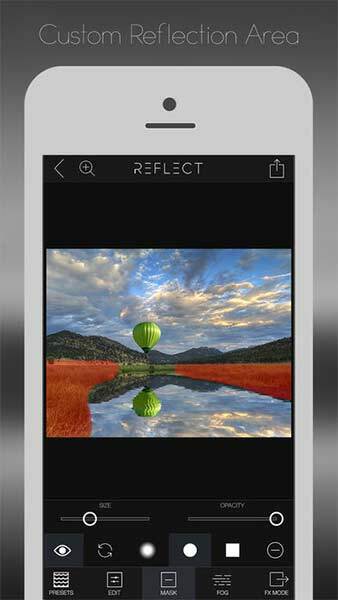 Reflect is a fun and simple way to add reflections with 30+ reflection presets. Also includes over 50 effects: lensflares, stars, moons, balloons, birds, etc.